Building Information Modeling (BIM) is too often associated with large, ground-up projects where prefabrication and trade coordination can happen well before the structure is erected. Great time hosting the Associated Subcontractors Alliance (ASA) San Diego "Meet your GC" event this afternoon. Great article highlighting the first accredited geriatric emergency department in the state of California. We are proud to have been a part of this awesome project! We are excited to announce the Certificate of Occupancy as well as CDPH Licensing for the UCSD Geriatric ED Project! 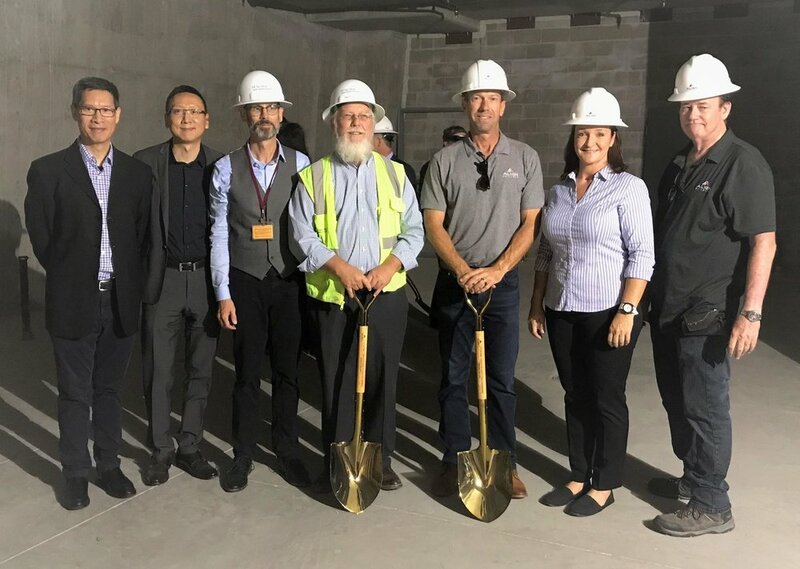 Another exciting milestone achieved at the University of California San Diego Future of Surgery Project! MEP rough-in is now off to the races! 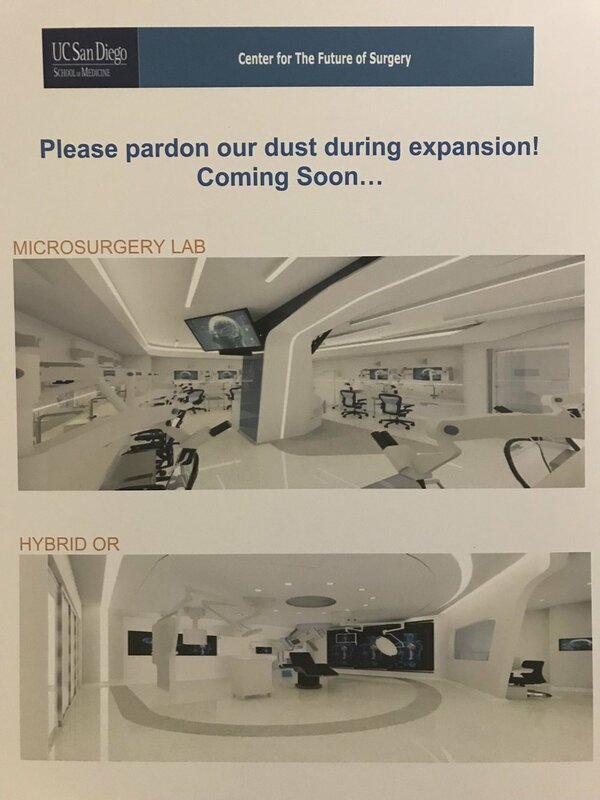 KM Consulting Group LLC is excited to partner with University of California San Diego, CallisonRTKL and ALIGN BUILDERS on the new state of the art Hybrid OR and Mircro Surgery suite for the Center for Future Surgery! At the ground breaking ceremony, we invited Stryker to create and share a virtual mock up of the space so that Dr. Santiago Horgan could experience the elements of the space before its even built! 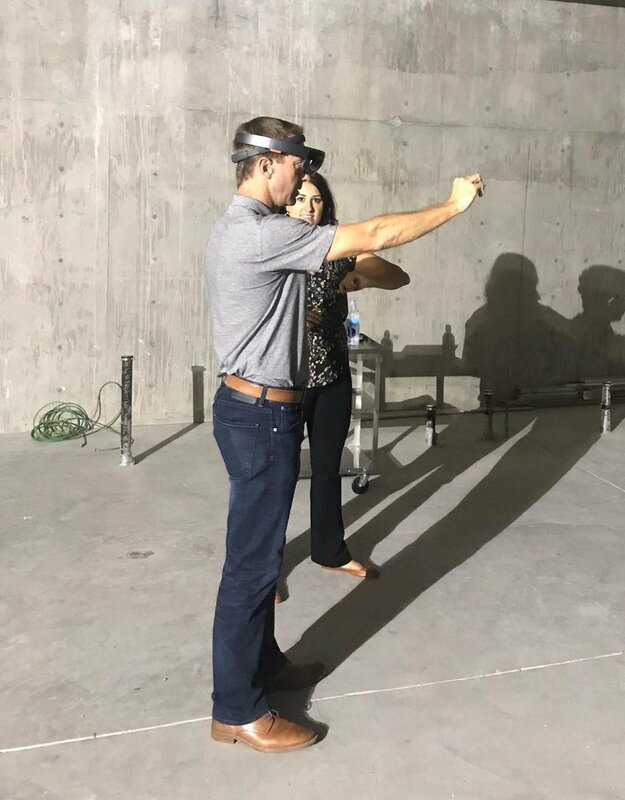 THANK YOU to Stryker's Lillie Cole and Kyle Uminger for bringing this technology #halolens to the Project Team, we are all looking forward to seeing this project come to life! 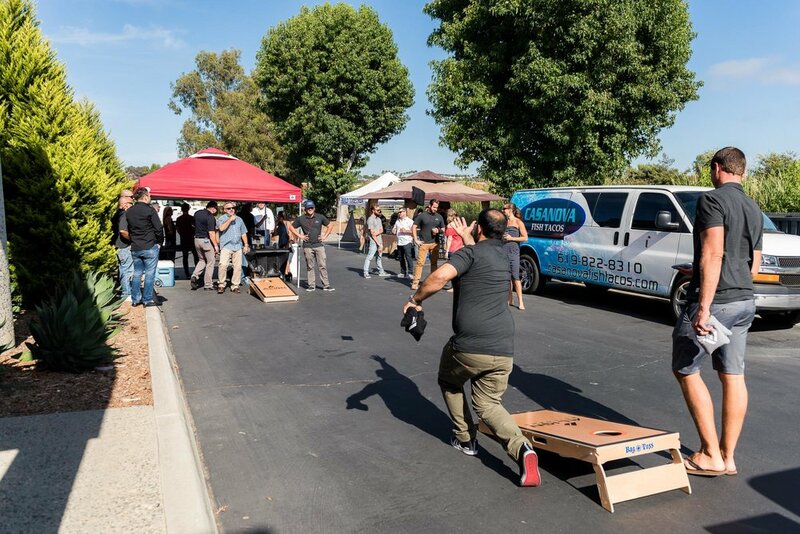 Thanks to everyone who joined us at our End of Summer party and Office Grand Opening. Great time introducing friends and family to our new space and to celebrate our efforts to date. We plan to make this a yearly event so mark your calendars for 2019!